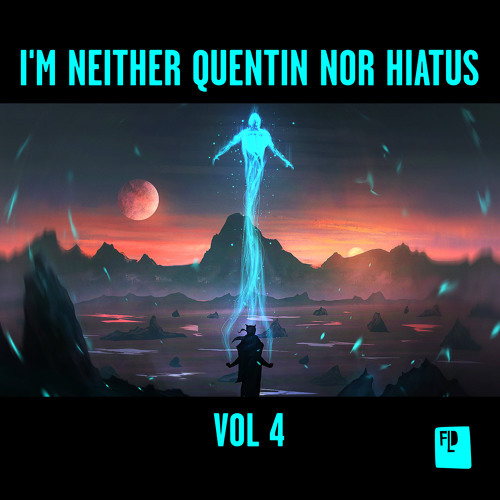 A new release on Blu Mar Ten Music is pretty much always a cause for celebration, and their latest material from Kiwi producer RQ is no different, though it’s certainly a step away from the label’s usual fare. 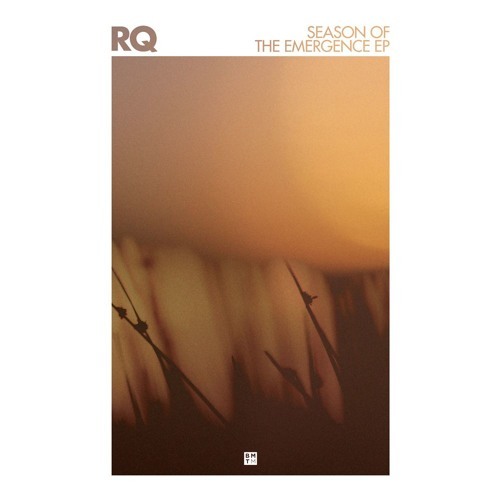 Drawing influence from the likes of Photek, Source Direct and Blocks and Escher, RQ’s latest work (ahead of an album due on the label at some point in the future) is tense and ominous. 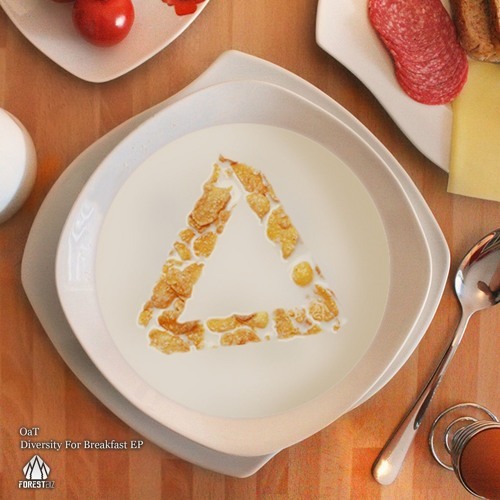 Three of the four tracks are powered by a backbone of intricate percussion, with an array of finely processed breaks skittering in and out of the mixes. Building on top of the militant drum section, there are hints of psychedelia, touches of jazz, and a flirtation with melody that feels faintly threatening. Uplifting liquid this is most certainly not. We could waffle on about the depth and emotional resonance of the tracks on show here but it feels complex and elusive enough that we’ll never do it justice, so just wrap your ears around the clips below instead. The EP is out now at the Blu Mar Ten Store. 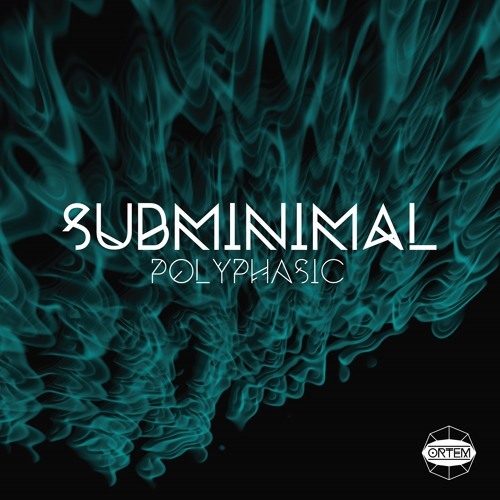 Percussive precision on today’s premiere as we present the first listen of Submiminal’s brand new track Konl! 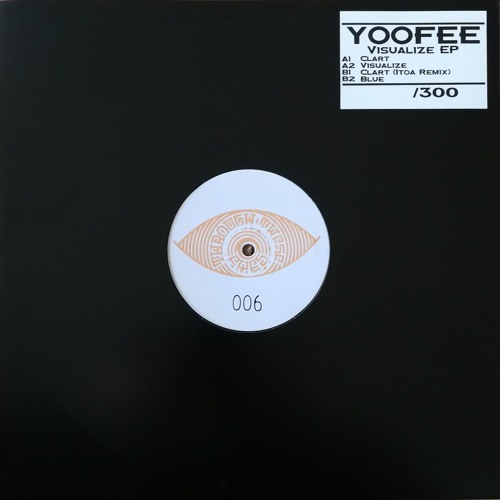 Taken from his forthcoming Polyphasic EP for experiment label Ortem, the track blends influences from dub techno into the 170 template, starting sparse and slowly building in a light layer of drumfunk influenced beats over the backbone of the track. Deep, dark and utterly hypnotic…look for this one coming Aug 3rd at Bandcamp with other stores following two weeks later. 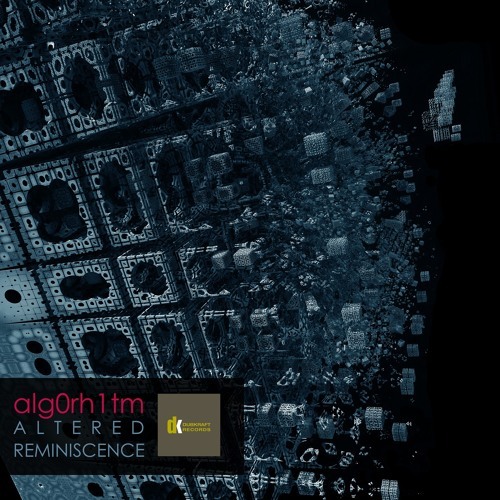 Ultra-deep and minimal sounds on today’s premiere as we present a cut from alg0rh1tm’s new album, forthcoming on Dubkraft Records. 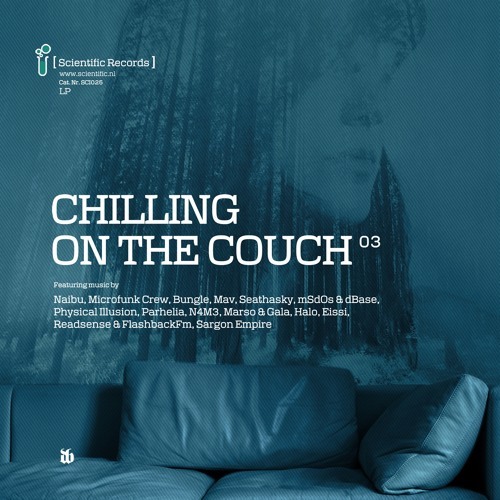 As you’d expect from label and producer alike, this one is all in the atmosphere, with ominous, industrial soundscapes punctuated by unusual percussion and creepy vocal snippets. Haunting stuff! Watch out for the album coming July 4th exclusive to Juno, with all other stores following on the 19th. The Dreamers return to our premiere spotlight with Italian producer Frame back for a second EP, following up his excellent Natural Sound EP from last year. 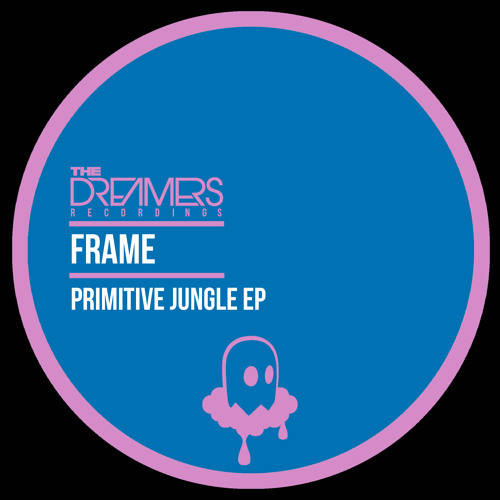 Primitive Jungle brings together classic breaks with a pallet of faintly neolithic soundbytes for a playful slice of D&B that at once sounds faintly retro and very 2018. Wicked stuff! Look for this alongside at all good digital stores from June 14th.